This book imparts the secrets of successful flower arranging to every reader, novice and expert alike. 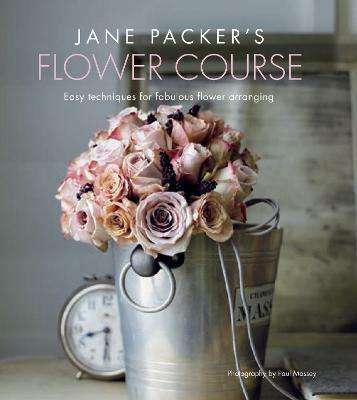 In "Jane Packer's Flower Course", celebrated florist Jane Packer covers the same ground as the highly regarded four-week career course taught in her flower school, putting her wealth of experience and her celebrated designs within the reach of every reader. This beautiful new book is divided into three sections. covering irresistible floral gifts, gorgeous arrangements of all shapes and sizes, and fabulous party and wedding flowers.